Will Tom Play Piano During Bingo? 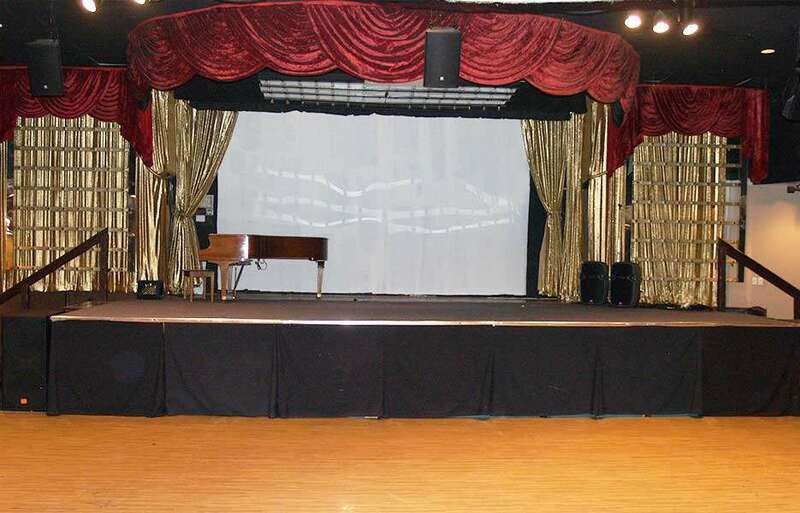 Here’s a picture of Finnigan’s Hall Stage Piano. As the Home and School Association prepare Finnigan’s Hall for Bingo. The Volunteers, who work the floor each Wednesday Night, know that Tom does a lot of multitasking during Bingo. However, we’re not sure if he can play the Piano and Call Bingo Numbers at the same time. To find out if Tom can call out Bingo Game Numbers and play piano simultaneously, come out to our new Bingo Location April 9th, 2014. 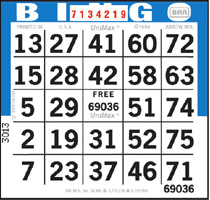 Doors will open at 4:30pm and Bingo Starts at 6:45pm. We’re excited about using Finnigan’s Hall, located next to the AMF Pro Bowl Lanes, for Wednesday Night Bingo. Tom and the Volunteers look forward to seeing our Loyal Bingo Players and helping new Bingo Players next month!